Ask about our $15,000 incentive for Cottage inventory that closes in 2019. Certain restrictions apply. Lowest priced home in NatureWalk. The Beachwind plan with 2 car garage home SOUTH of 98. Home is starting soon- still time to choose finishes! Will be complete this Fall! Cute cottage with gorgeous views of pond/ preserve. Windows line the entire living room to showcase the views! Living room will have white beams and ship lap running through the main areas. 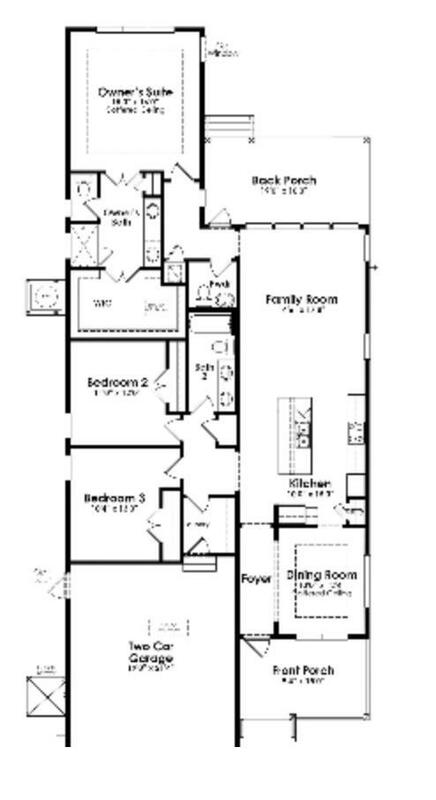 Spacious master suite with trey ceiling and bath with double vanity and walk in shower. Walk in closet with plenty of room for two! Our standards are other builders upgrades- shaker cabinets, wood floors throughout, tankless hot water heater, built in appliances with gas cooktop , and much more!Homesite is directly across from access to Point Washington State Forest where you will find miles and miles of trails to hike or bike. 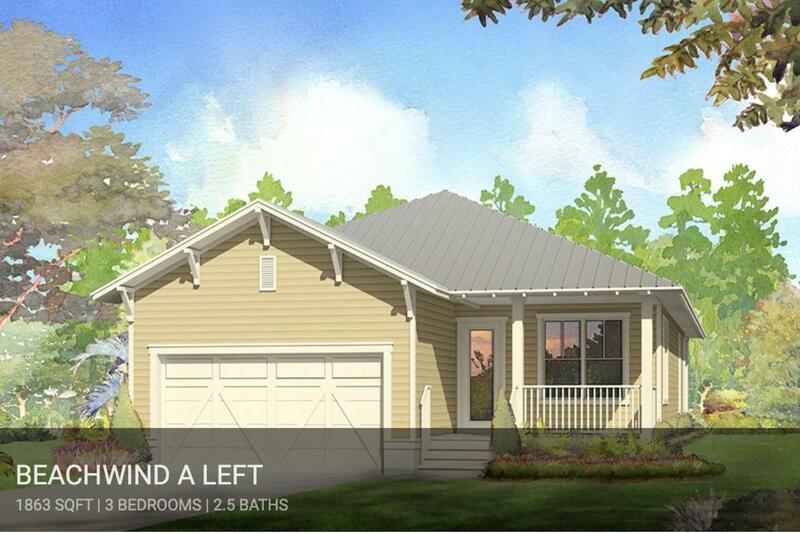 NatureWalk at Seagrove has become the resort style community go to for many! 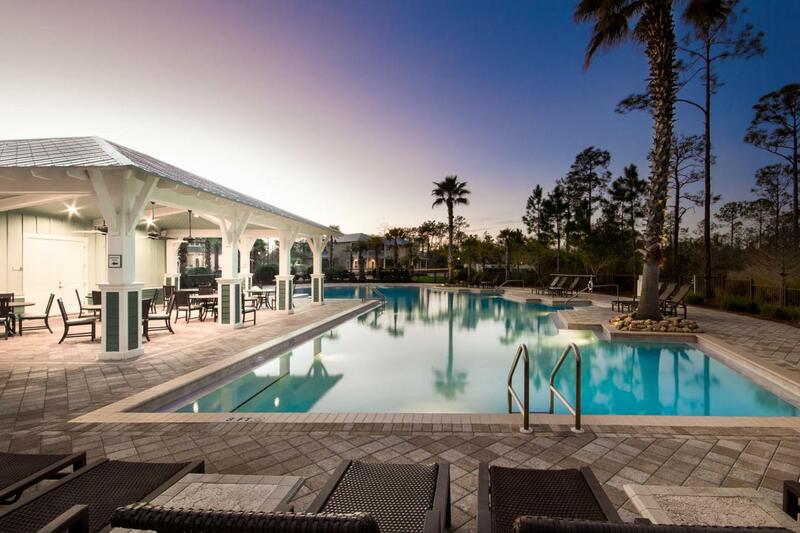 With 2 pools (including a heated lap pool), kiddie pool, fire pits, grill, hot tub AND golf cart shuttle to the beach. Biking distance to Seaside & Watercolor.